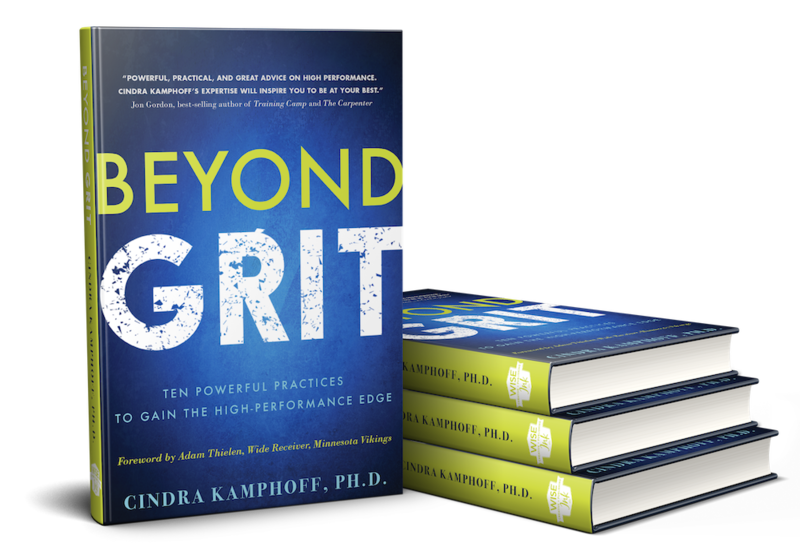 GET BEYOND GRIT FOR YOUR TEAM/ORGANIZATION! Q: Who is Beyond Grit for? 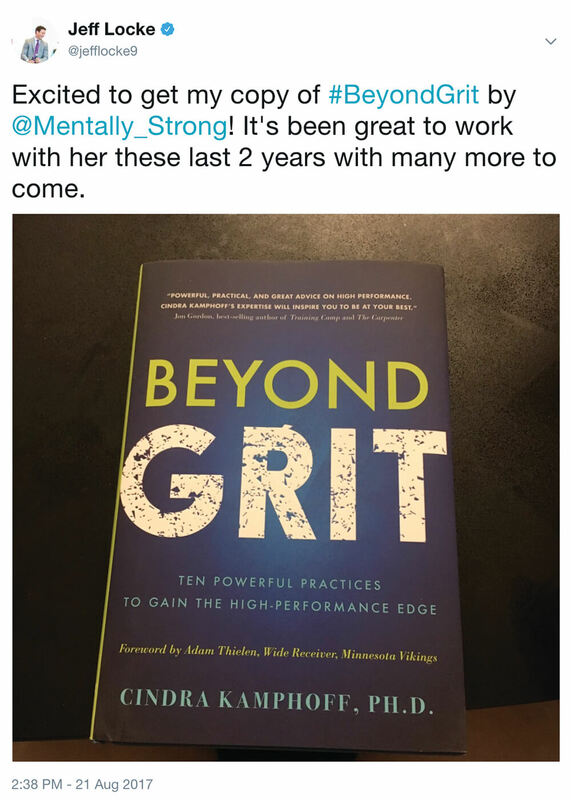 A: Beyond Grit is for athletes, coaches, parents, corporate executives, entrepreneurs, and leaders in any industry who are serious about improving their performance and pursuing the best version of themselves. 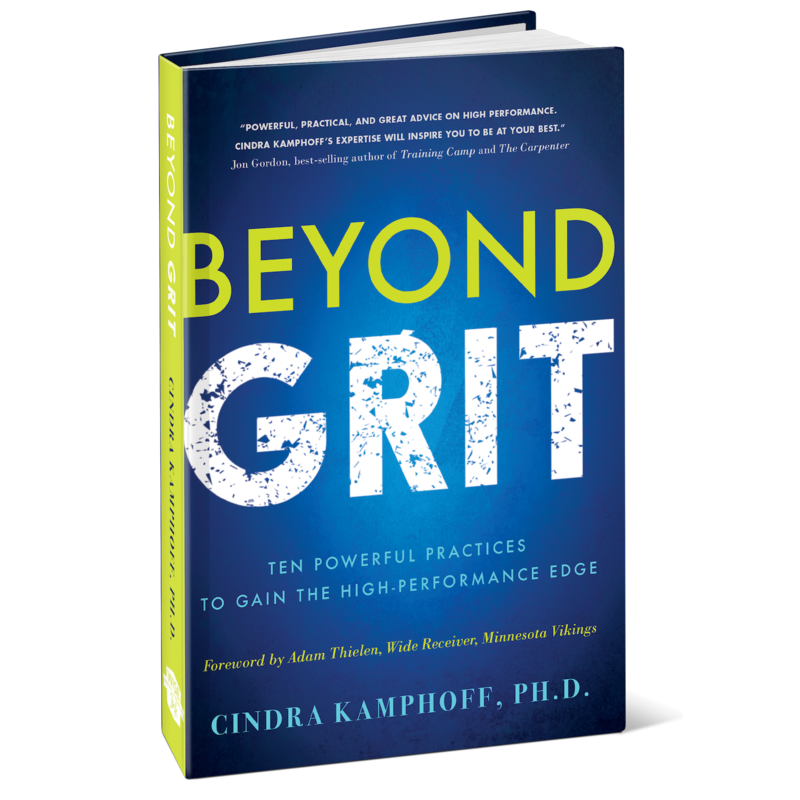 Q: Can I get Beyond Grit for my entire team? A: YES! 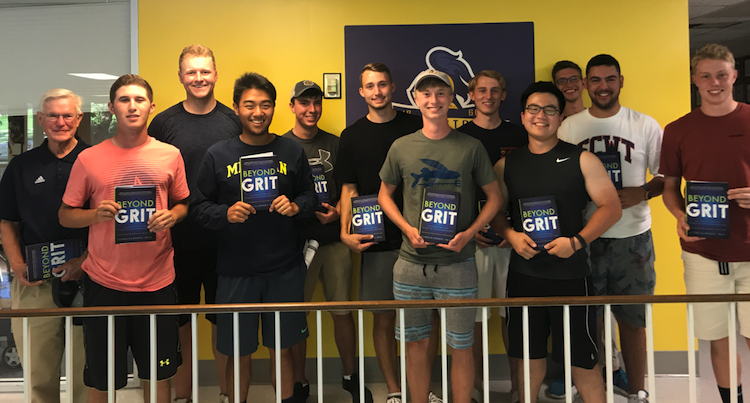 We’ve got several options available for teams/organizations looking to get multiple copies of Beyond Grit. Click here to learn more and see our bulk discounts! Q: What ages is Beyond Grit for? 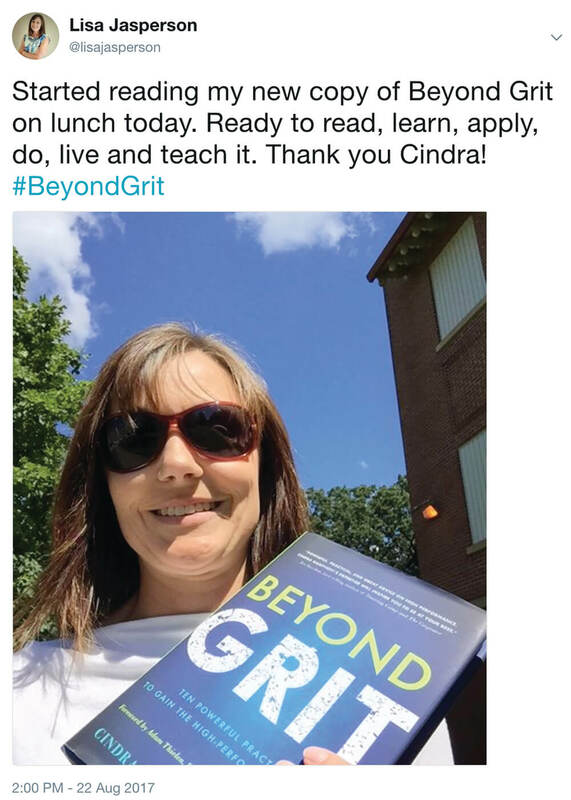 Q: When will my copy of Beyond Grit be shipped? 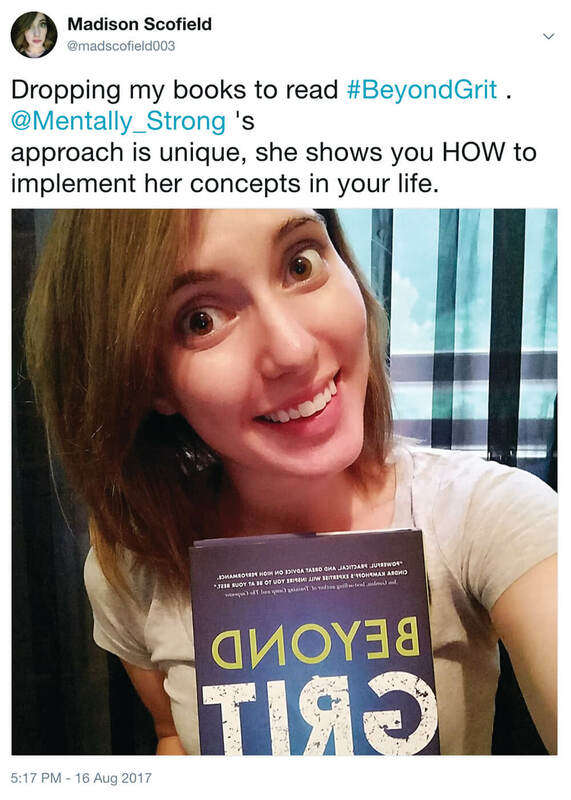 A: If you order right now, your copy will be shipped within 2-3 days and should be delivered within 5-7 business days!